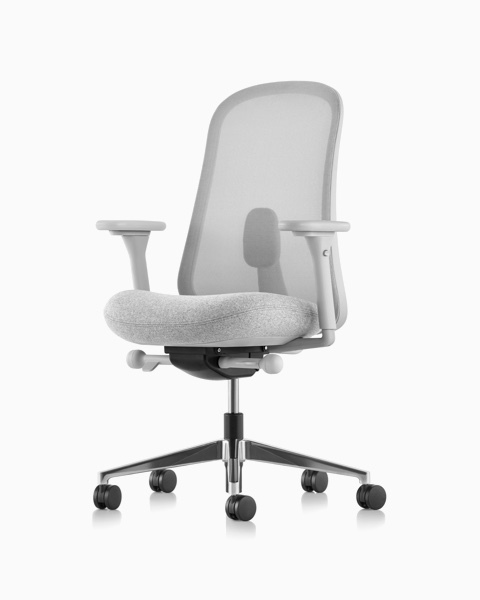 Tune and use your Herman Miller chair for maximum support, watch the videos here. Or, call us and we’ll walk you through it at 952-915-6683. Or, stop by and visit us: 4301 Highway 7, St. Louis Park, MN 55416. Discover four shapes that create endless possibilities. IDEON is proud to announce its newest collection of modular seating – introducing Nano, a geometric-inspired assortment of four versatile shapes – a triangle, diamond, trapezoid, and boomerang. As the lounge seating market grows in demand for products that can deliver upscale design with exceptional comfort and flexibility, Nano provides the all-in-one solution with easy, modern seating that combines modular and individual applications alike. 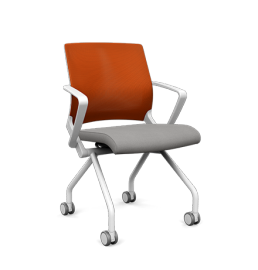 Nano is a unique seating solution perfect for many environments including corporate, healthcare, education, and hospitality spaces. Designed with softened edges and rounded bottoms to balance the geometric shapes, each piece in the Nano collection evokes comfort and effortless style – build yours today. It’s about what you want your office furniture to do for you and your business. CFS tries to provide total office solutions, but, sometimes, you don’t need much to start out. 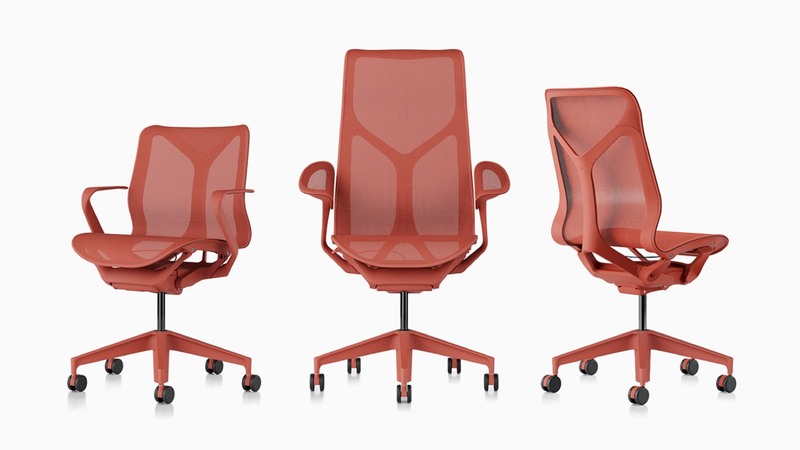 Herman Miller now has some bundles to get you started. To make it even easier, CFS stocks the Herman Miller Aeron and Embody chairs. Lino brings scientifically-backed comfort and a wide range of aesthetic options to your workplace or home. Herman Miller think’s everyone should enjoy good design and comfort while they work, and Lino helps make that possibility a reality. SitOnIt Seating’s recently launched Movi, a lightweight flexing nester with a slim, modern frame, was welcomed with high acclaim at NeoCon 50. The California-based seating brand’s new ergonomic chair took home high honors, nabbing Contract Magazine’s “Best of NeoCon” awards in Gold and Silver for the Stacked Seating and Educational Solutions categories. CFS will be no longer be open summer Saturdays through Labor Day. Come check us during the weekdays! Please contact Commercial Furniture Services at 952-915-6683. Or, stop by and visit us: 4301 Highway 7, St. Louis Park, MN 55416. We’re excited to announce that the Herman Miller Ollin Dual Bar is now available for orders with assigned lead times. The Ollin Dual Bar can be attached to an Ollin single arm to support two monitors. The bar enables the two monitors to move horizontally and vertically, or tilting in tandem. Accommodating two monitors with one arm maximizes the work surface and simplifies the equipment needed to create a comfortable visual experience. Come check them out! Please contact Commercial Furniture Services at 952-915-6683. Or, stop by and visit us: 4301 Highway 7, St. Louis Park, MN 55416. Herman Miller Plex Club Chair with Headrest Now Available! Herman Miller’s Plex Club Chair with Headrest is now available for order! By combining privacy with comfort, the Plex Club Chair with height adjustable headrest creates a visual boundary that helps people focus on their work. CFS has accumulated an impressive array of computer monitor arms, a well designed monitor arm (clamped to the back of the desk) will save desk space and help reduce clutter.